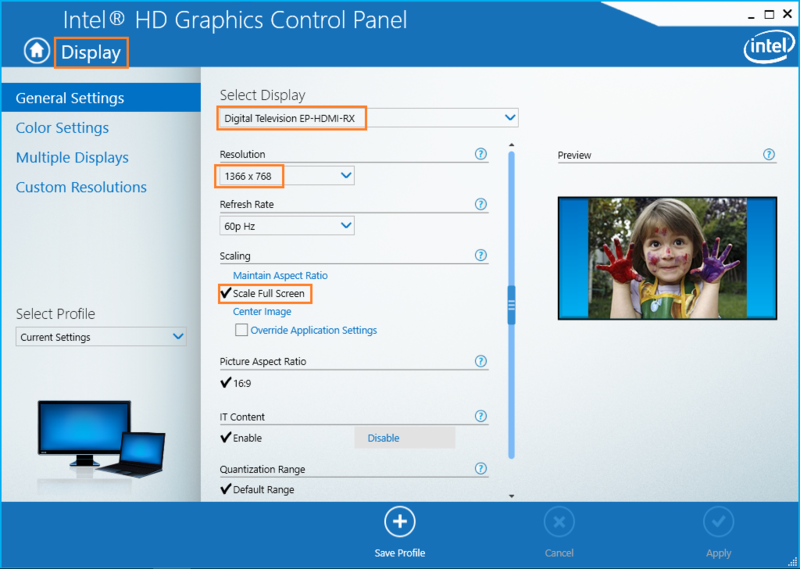 1) E470’s resolution is 1920×1080 whereas VA1903a’s resolution is 1366×768. Need to lower resolution in order to display properly. 7) Viewsonic monitor should able to display your Desktop.